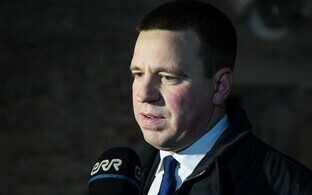 Prime minister and Center Party chairman, Jüri Ratas, told ERR on Monday that his party sees no reason why it should give up its cooperation protocol with United Russia. 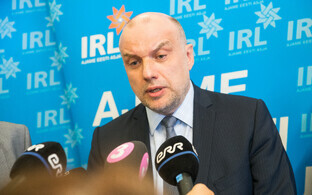 A Latvian party announced earlier on Monday that they are giving up on theirs. 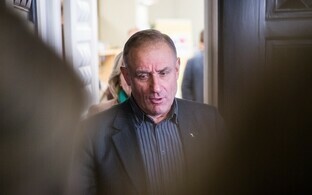 Riga mayor and Saskaņa (Harmony) Party leader Nils Ušakovs announced on LTV on Monday that his party was going to cancel its cooperation agreement with Russian president Vladimir Putin’s party, United Russia. 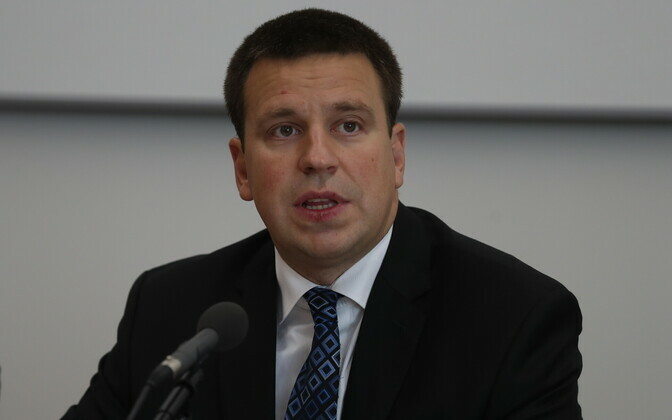 Ušakovs said that as Saskaņa had joined the Party of European Socialists, and as the latter arranged their cooperation with non-EU parties in a centralized manner, the agreement with United Russia “lapsed in 2016” and “has lost its applicability”. 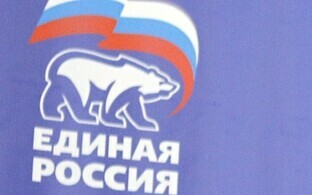 The Center Party signed its protocol with Russian president Vladimir Putin’s party in 2004. Signatories on behalf of the party where then leadership members Ain Seppik, and the current government’s minister of education, Mailis Reps.
Ratas added that if the party ever was to ditch the agreement, this decision would have to be made by its leadership. 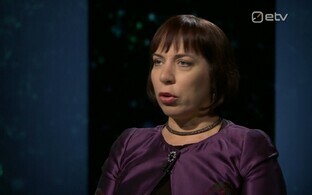 The agreement is seen as a major factor in making the Center Party attractive to Russian-speaking voters. How far giving up such a connection to Russia could affect the results of an election remains to be seen: Latvia will hold its next parliamentary elections in 2018.